Today was full of surprises and not all of them pleasant. The least pleasant was to hear of the sad demise of The Women’s Networking Company Ltd t/as The Women’s Business Clubs. As I read details of the immediate cessation of the business and subsequently the regular meetings of businesswomen, it struck me how vulnerable businesses can be when the support, advice, fun, expertise and opportunity of business growth are whisked away like a magician’s cloth – the items on top of the cloth can so easily crash to the floor. Why would you want to book into a networking event? Word of mouth referral is responsible for 70% of business taking place! That is 70% of business activity is down to people who get to know you and like you, whether or not they have bought your products or used your services, they feel comfortable in recommending or referring you. So that would seem a pretty fool-proof and economical way to grow your business; to make money. Yes, but it doesn’t happen overnight – it takes time and effort – by you! Effective and successful networking isn’t just about “the money”. It’s about learning from your peers, sharing experiences and support. Which in turn all add to your well-being and that of your business! If you are going to be successful in business, face-to-face networking is an essential part of your business’s marketing strategy. Show a genuine interest in people and really listen – you never know who they know! 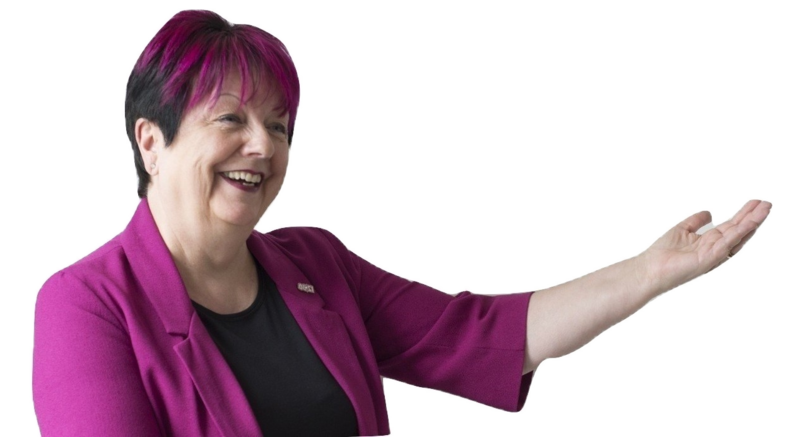 Be prepared – have plenty of business cards, perhaps an A5 flier, and certainly have a 1 minute talk (let me know if you’d like a copy of the 1230 TWC 1 Minute guide) – it’s your moment to let your business shine in the spotlight. Networking is not about selling, it’s about building relationships. Follow the above consistently and it will work for you. 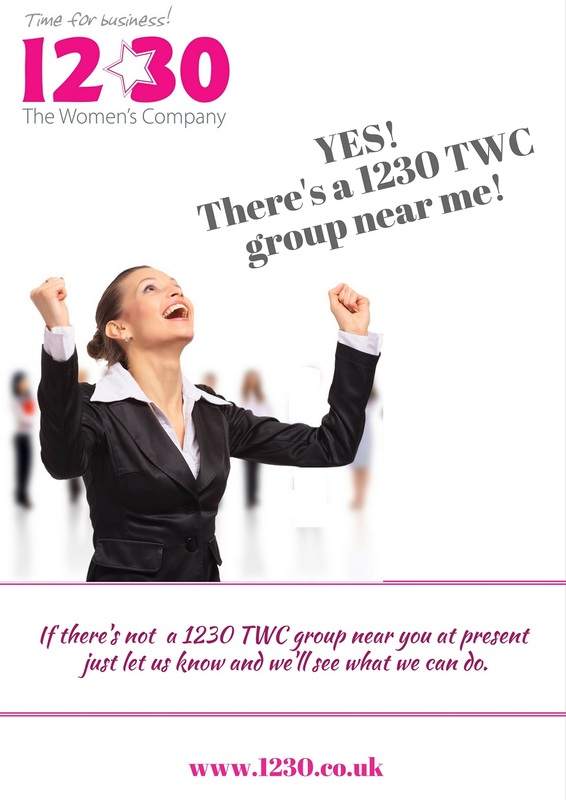 Lastly, if you, or someone you know, has been affected by the closure of The Women’s Business Clubs, please get in touch – we’d like to offer you a free 1230 TWC membership and all its benefits until your TWBC renewal date. Come and try us out – I’m sure you’ll love us!